As a parent, firsts are a BIG DEAL. First steps, first days of school, first ballgames. But what about when kids have their first questions about faith? Join us on March 24 for Start Here. 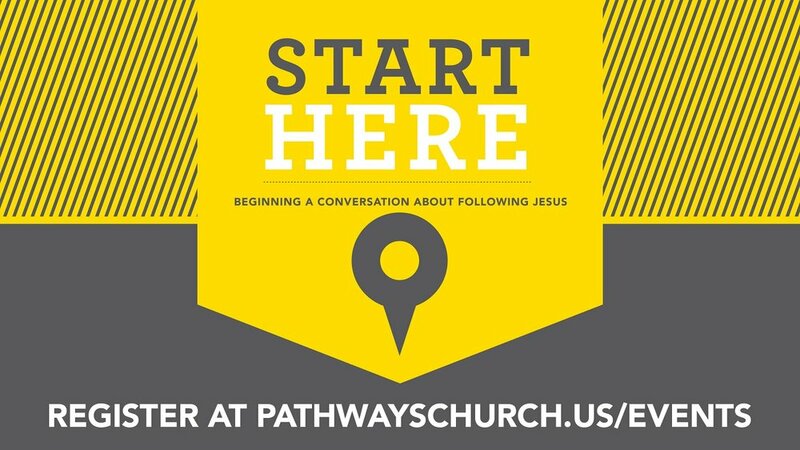 Start Here is an event for parents and their children, Grades K-5, that will help begin a conversation about what it means to follow Jesus. Sign up below to be part of this 20 minute event designed to help you begin the conversation with your child.